How much do you know about your children’s oral health? Test what you know and learn a couple of things that will help keep your kid’s smile big and healthy. 4. Tooth decay is by far the most common oral childhood disease. It is five times more common in children than asthma. It is also one of the most preventable diseases. What age do baby teeth begin to fall out around? At what age do baby teeth stop falling out? See all of the facts on Smile Michigan. We often think of candy as the most unhealthy junk food but there are others that are actually worse for teeth. We found a list of from Reader’s Digest that may shock you. Some of these are indeed healthy for you but bad for your teeth. 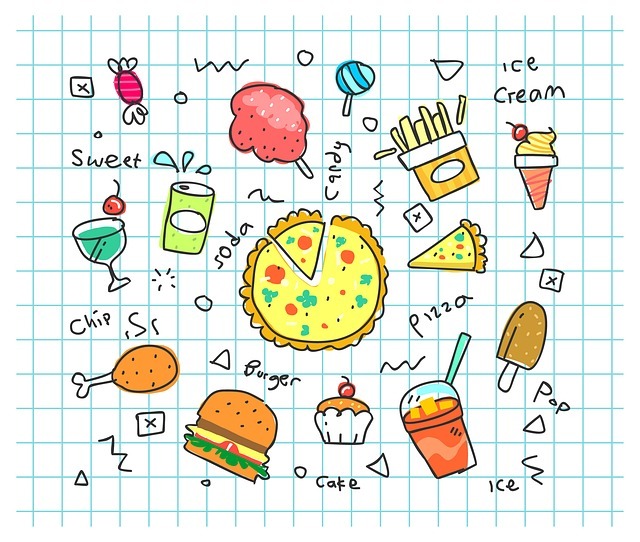 Unhealthy foods that may surprise you. Remember: Gummy vitamins or fiber supplements are still essentially a piece of candy. They contain sugar and are also squishy and sticky, which makes it easy for them to get stuck in your teeth and cause cavities. Healthy for your kids, bad for their teeth. Some of these your kids probably have daily. Some you probably have daily. 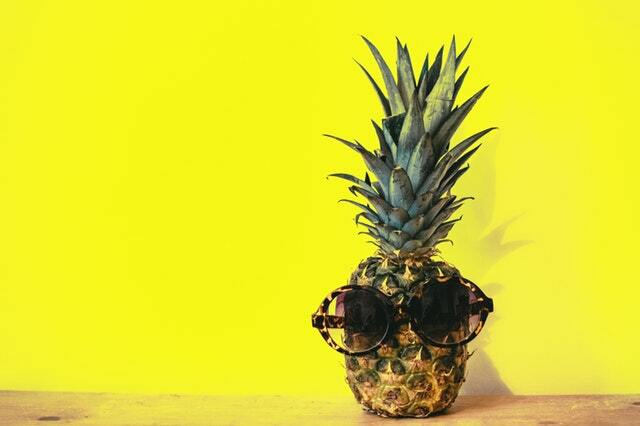 Check out the full list from Readers Digest for 14 Foods That Are Worse for Your Teeth Than Candy. Apps to Make Your Kids Love Brushing Their Teeth! Brushing your teeth twice a daily is something most adults without thinking but for children it can be a hard habit to form. 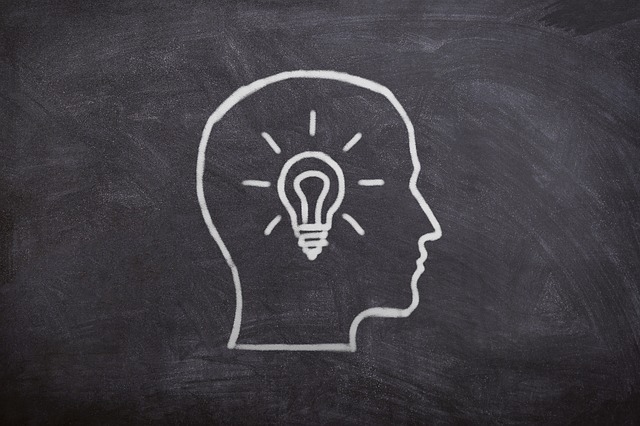 How do you make it fun for them and teach them a habit? Yes, there is an app for most things and there are some made just for kids brushing their teeth. Here are a few free apps that can help your kids brush for the full 2 minutes and make it fun. If your child is a music lover then they will love this app which plays 2 minutes of music from your phone or tablet to encourage proper brushing. Make a playlist of your kid’s favorite songs and he or she will love to jam out to the music while brushing. This app also will remind your child about dentist appointments and replacing their toothbrush. It will teach your child how to reach every tooth when brushing through kid-friendly videos and a brushing timer. ‎Brush DJ is available on iOS and Android. You follow along with a character named Momo as he brushes his teeth. You can pick the toothpaste and toothbrush he is using and you earn points that can be used to get Momo food, clothes or toys. 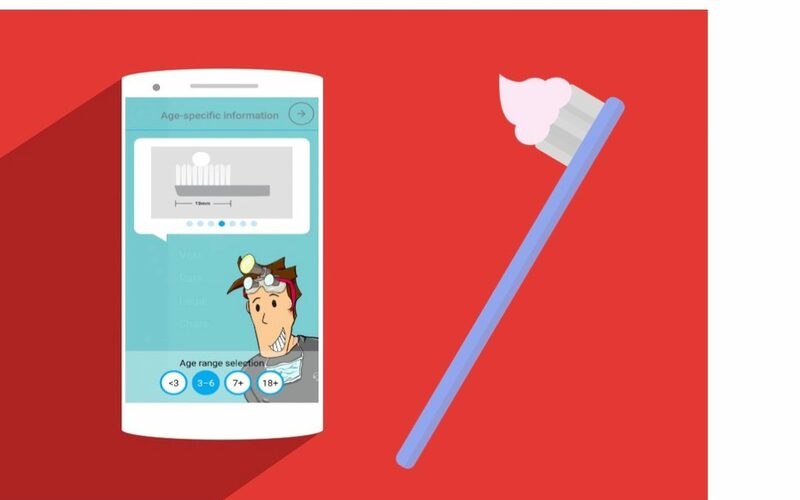 This app allows your child to brush their teeth either on their own or with mom or dad. ‎Brush Teeth With Momo is available on iOS. For the ones who love monsters! Your children get to brush their teeth with Little monsters. Then the characters will help guide your child through the brushing, singing and setting a timer for the recommended two minutes of brushing. ‎Brusheez is available on iOS. This is a simple app the keeps track of how long to brush your teeth but also indicates which part of the mouth to brush using a picture, and when to switch parts using a sound. Adults could use this one too! Toothbrush Timer is available on Android. Try these apps out and see how much of a difference it really make for your kids oral health! It’s Michigan and it’s cold! It’s easy to load up on comfort food this time of the year but you don’t to. You can make it spring again for the whole family by making some spring weather food with your kids. The Nutella and Raspberry Sandwiches in Lose the Cape’s list look amazing, just remember to brush after eating! It takes about 10 minutes to make for the whole family and has 3 ingredients. The recipe calls for white bread but there are healthier options that taste great too. That’s just one way to bring spring back, there are 5 others Easy Spring Recipes from Lose the Cape. What Does Flossing Actually Do for You? Going to the dentist for a checkup not only secures that your teeth, tongue, and the rest our your mouth are in good health, but it’s also a way for your dentist to ensure you’re doing what’s necessary to maintain your oral health on your own. One of the things a dental hygienist has to discuss with patient after patient is flossing. So why is flossing important to your health? While brushing your teeth might give you that freshly clean sense of feeling, just brushing is not enough to truly cleanse your pearly whites. Brushing gets the top layer, but not what’s beneath the surfaces. Those bristles can’t get between every single tooth, which commonly leaves food particles, and bacteria behind. That’s why it’s essential for you to floss top to bottom every day, and your dentist can definitely tell if you don’t. 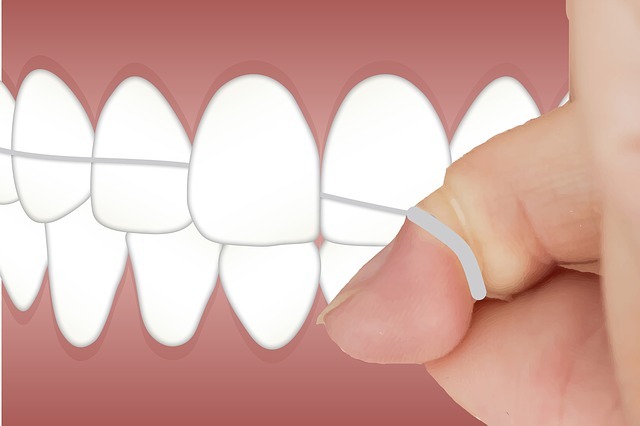 To learn more about how flossing helps your health refer to Does Flossing Benefit More Than Just Oral Health? Do you ever think about the ingredients in your toothpaste? So many consumers look for teeth whitening, but there is a greater purpose your toothpaste might be missing. 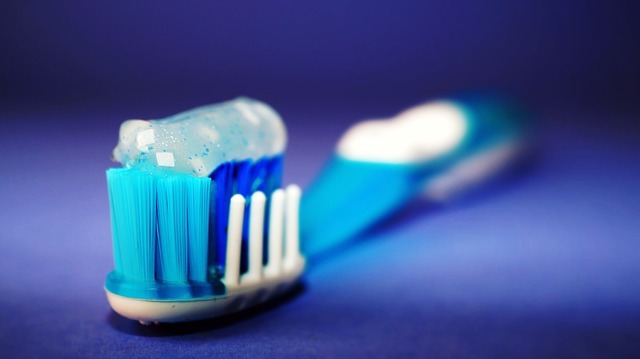 American Academy of Pediatric Dentistry (AAPD) encourages appropriate amounts of fluoride in toothpaste and to use such toothpaste twice a day for all children. Research has shown evidence that fluoride reduces cavities which is particularly important in young brushers. You want your kid’s teeth to be healthy from childhood to adulthood and that’s why we recommend the use of fluoride toothpaste for all children. To learn more about fluoride toothpaste refer to Experts question benefits of fluoride-free toothpaste. Get All of Our Articles, News, Updates! Make Time to Schedule a Dentist Appointment! Should You Pull Out that Loose Tooth?